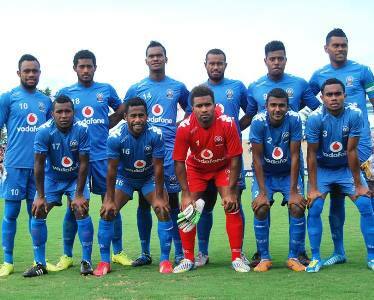 Fiji FA President Rajesh Patel said the tour would cost the association around $2.2 million dollars but was necessary to prepare the side for the best possible performance in Rio. “It is a costly affair but it will be a worthwhile excursion to ensure the team receives the best preparation possible for Fiji’s maiden appearance at the Games. “This is something that we had pre-planned when we qualified,’ Patel said. “If you look at the 2015 financial year-end which was presented during our annual congress; the districts were happy with it. Patel added Fiji FA has lots of commitments in coming years which will have to be funded. While the goal is to be as self-reliant as possible Patel is hopeful the Fiji Government, through the Fiji Sports Commission, will be in a position to provide support. The Olympians are also likely to play against Qatar U-23 in Turkey as part of the tour to Spain with discussions to confirm currently underway.